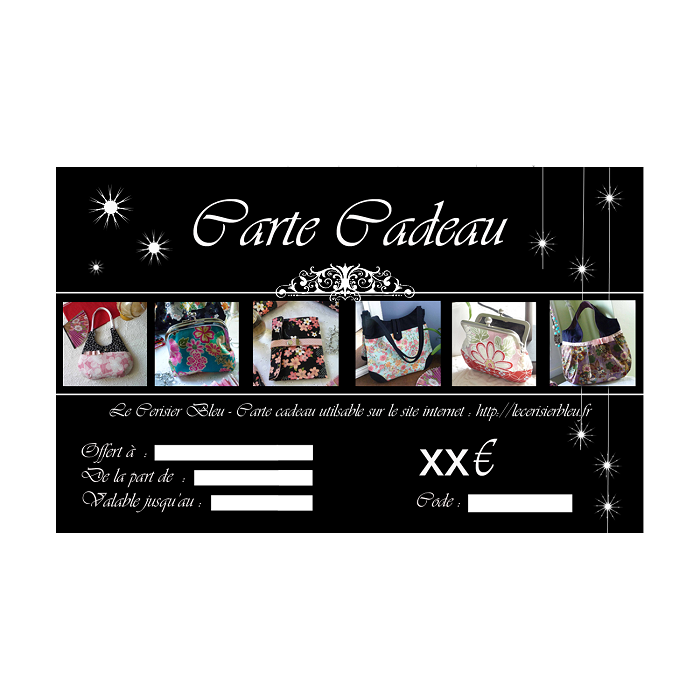 GIFT CARD FOR USE ON ALL PRODUCTS OF LE CERISIER BLEU WEBSITE. Receive your card directly by email. Receive your card by mail at your home (shipping fee not included). Send the card to the beneficiary's home (shipping fee not included). Card valid for 1 times. Card valid for 1 year from date of activation. Valid only after activation (I activate the card immediately after receipt of payment). The card code will be used by the beneficiary during his visit to the shopping cart. If the card balance is not used when ordering, it will be lost. 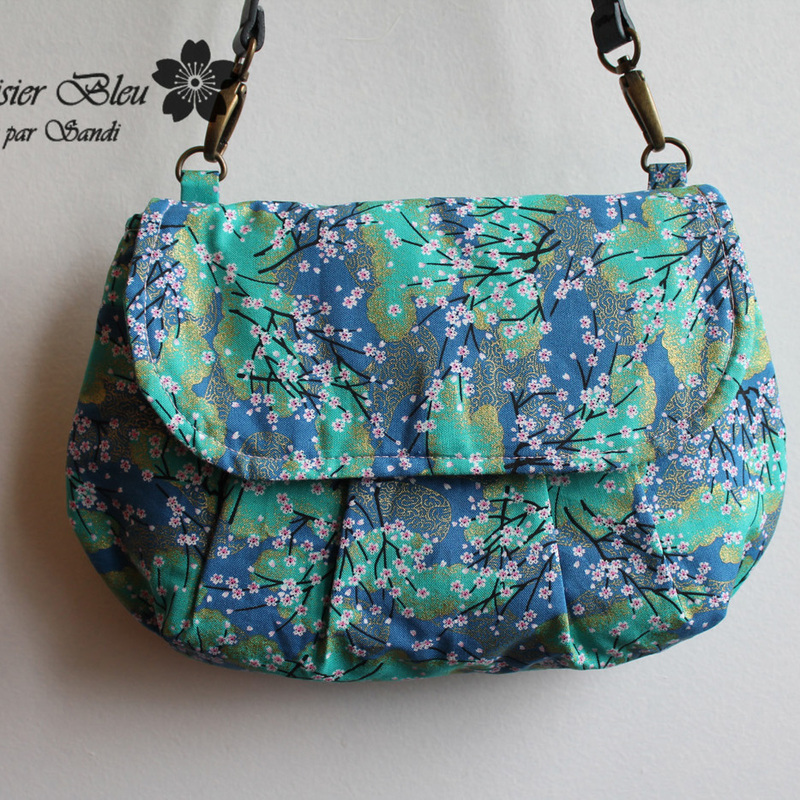 This product was added to our catalog on mardi 26 juin 2012.